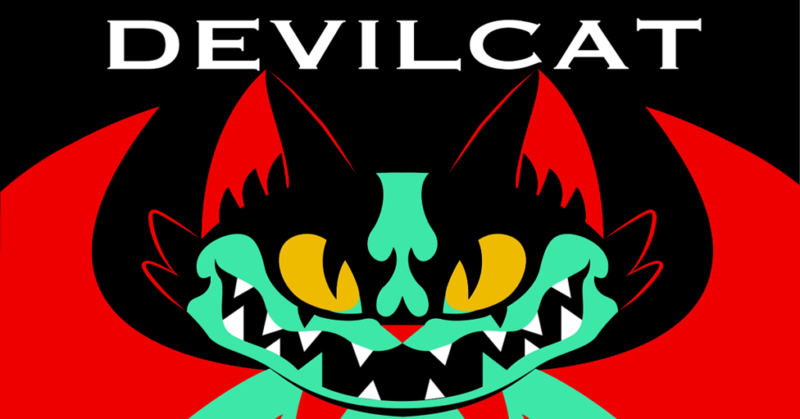 The Devil is in the details with Javier’s Devilcat Wananeko. Debuting at the TTF earlier this month, this limited edition set is finally releasing online. The Devilcat colorway features the striking colors (and iconic wings!) of Kiyoshi Nagai’s popular character Devilman. The Devilman Wananeko set preorders just started (€125.00) and will end on November 5th! You’ll also get free shipping if you preorder. Don’t miss out or you’ll be blubbering like a cry baby! Both Wananeko and Baby Wananeko are made of sofubi and brilliantly painted by Javier Jiménez. You can also pick up Javier’s 2nd TTF release of his burglar jackalope, Dorobanii in this super cute GID zombie colorway as well for €45.00! You can follow Javier Jiménez’s creepy cute artwork on his Instagram account, give him a follow and spread the love!